Burton and Maddy Franck’s fourteen-year-old son, Seb, is gone. They won’t find him, he writes, in an email they discover one morning. He says he will explain later. They are in shock. Seb seemed fine, running out the door to skateboard with friends, roaming local parks, building computers while singing to himself in the basement. Seb “knows nothing about life on the street,” his parents tell the police. He still (secretly) loves Star Wars. Their only comfort is knowing he will not last a day on his own before he is caught or comes home with his tail between his legs. Their son, however, does not come home. He explains why in a series of emails that neither the police nor an “internet detective” hired by his parents can trace. Emails which reveal a boy thoroughly confused and disappointed by his own species. 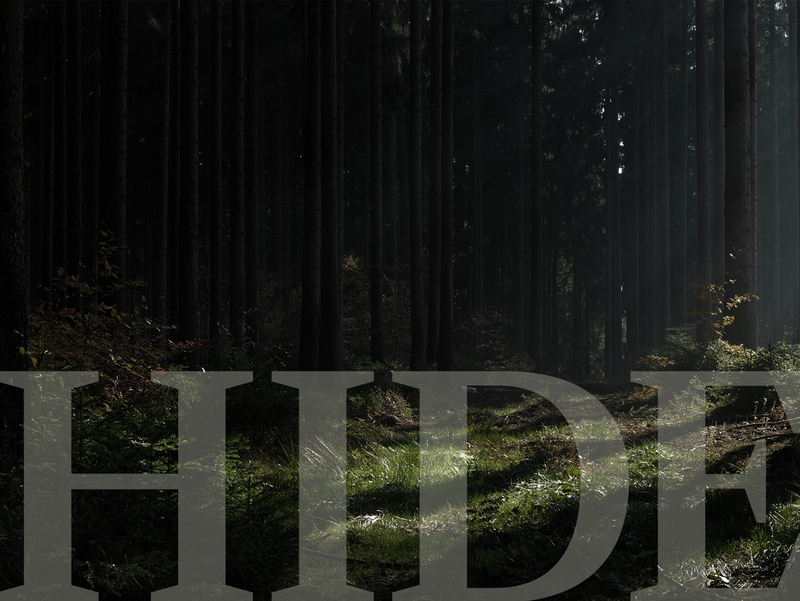 Hide is the story of a family desperate to find a lost son. It is also the story of a boy with an audacious plan to save himself. At turns suspenseful, comic and philosophical, Hide always returns to questions posed by a boy alone in a room. How have we become so lost, so detached from nature, so stupid about a planet we depend upon completely? How will he, or any of us, find our way back?